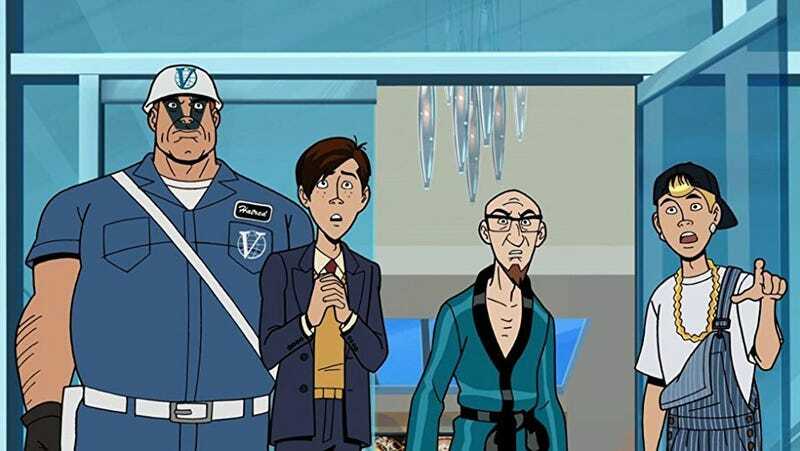 Last year, Adult Swim teased that, finally, the seventh season of Venture Bros. would premiere late into 2018, with a tease of “422 days” last September placing the debut sometime this November. Fortunately, things are going even better than expected. In an article featuring an interview with Chris Prynoski, producer at Titmouse Inc., an animation company that does work on Venture Bros, Forbes revealed that it had received confirmation from Adult Swim that the show’s seventh season, its first since 2016, will be airing sometime this summer. The show, which debuted in 2003, tells the story of the Venture family and the outrageous, bizarre people around them. Look for it this summer.